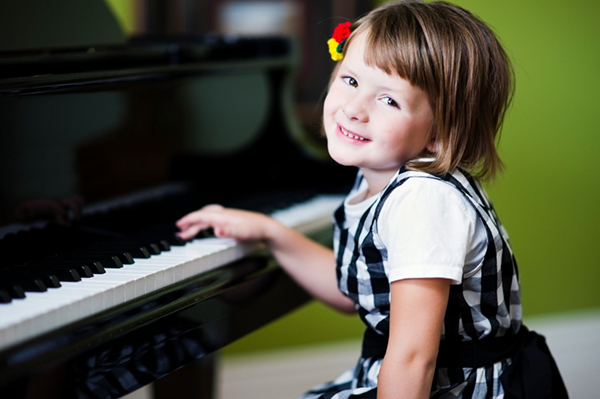 You will learn to express yourself through piano playing and use your imagination. Support and encouragement for all ages. 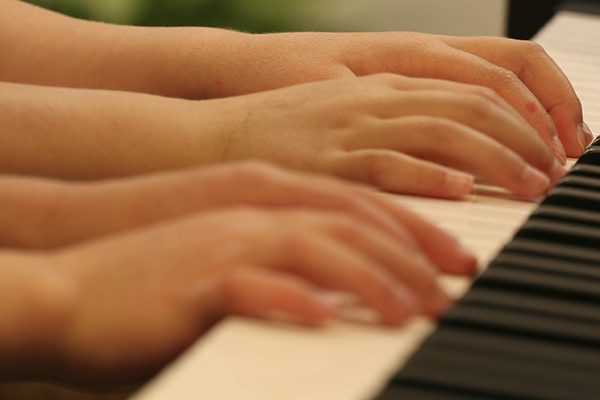 Duet playing is a strong component especially with beginners - to develop musicianship. Welcome to your musical journey. My name is Nicola. 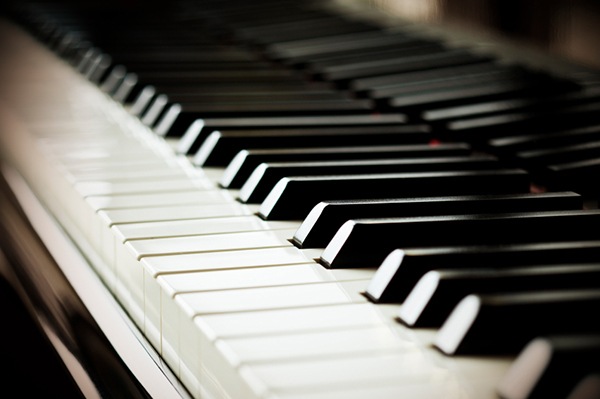 I have been playing the piano for 43 years and teaching for over 30 years. I believe music is for everyone. Discover your potential. It is never too late to learn! Hello everyone and welcome to a new musical year!